London, 1936. Inside the spectacular Grand Ballroom of the exclusive Buckingham Hotel the rich and powerful, politicians, film stars, even royalty, rub shoulders with Raymond de Guise and his troupe of talented dancers from all around the world, who must enchant them, captivate them, and sweep away their cares. 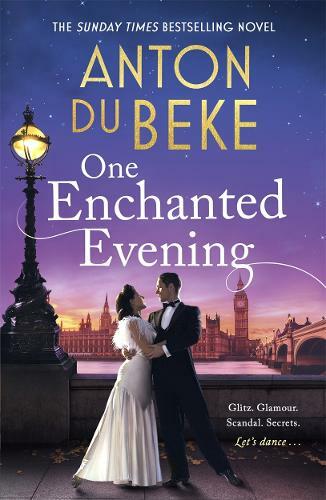 This is certainly a book to absorb yourself in, having been written by the wonderful and much loved Strictly star that is Anton du Beke.